This entry was posted in Combat Ready, Driver, Engine Company, Fire Attack, Rural, Suburban, Urban by countyfiretactics. Bookmark the permalink. Excellent article, I can see how minor discrepancies in hose manufacturing have become such a factor in our cultural aversion to the “big guns”. Thanks for putting in the effort to pass on this information. 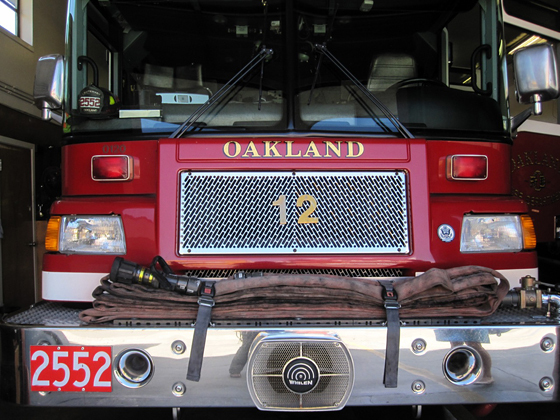 What brand of hose did OFD find was a true 2 1/2″ ? It does not exist in a DJ 2.5 traditional constructed and rubber lined hose. Working on it. Water On The Fire creates a high chance of Rescue. The Hose is a Key part of this. True words have not been uttered regarding this topic. It is time for “True Hose”. posts. After all I’ll be subscribing on your feed and I’m hopin you write again very soon!